As you would have probably guessed by the title, this post is not a product review or anything beauty related that I usually post. Today, I'm sharing some of my favourite quotes/lines that are not very famous but still quite inspiring and motivating. 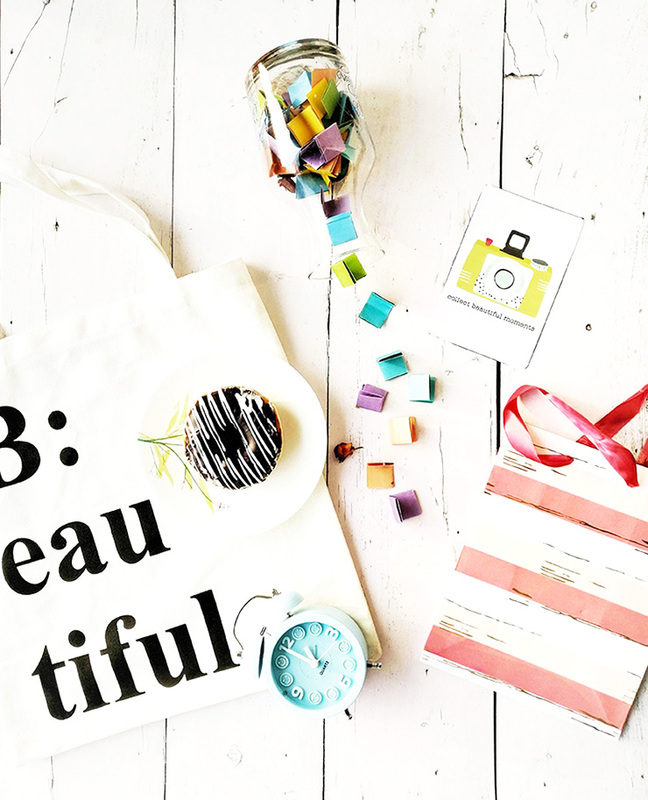 It's my hundredth blog post (finally!!) and I wanted to post something different. Now, there are chances that if I have come across these quotes and lines from different sources like books, the internet, magazines, interviews, comments etc, you might have also heard or read these somewhere. By the term "not famous" I mean to say that these are not famous as in like the Mahatma Gandhi quote 'Be the change you wish to see in this world' but they are still very very inspiring. And..... what is that "something"? That something is the thing you are passionate about! The thing that excites you but you ignore it, you let other people's opinions affect you and you simply push away that feeling. You have to think about your dream, your passion or your goal every day even when you don't receive a lot of support from people around you, even when your inner critic tricks you into believing you can't do it. Think about it until it turns into an obsession and then the only choice that'll be left in your mind to cure this obsession would be to just not care about anything else but going ahead in direction of your dream and ultimately....... 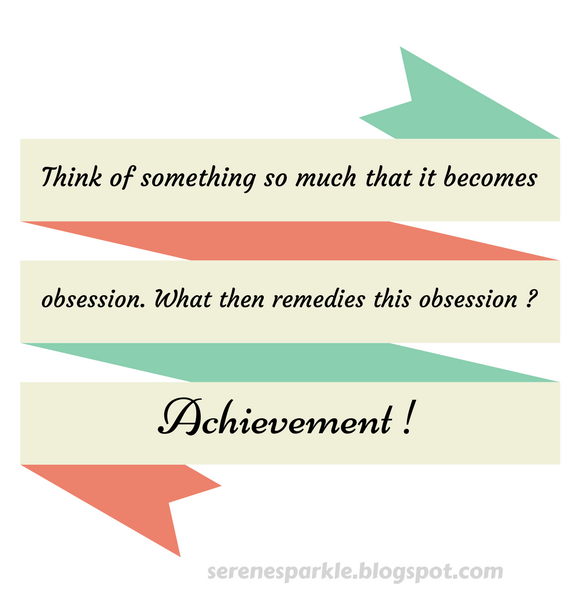 ACHIEVING IT! 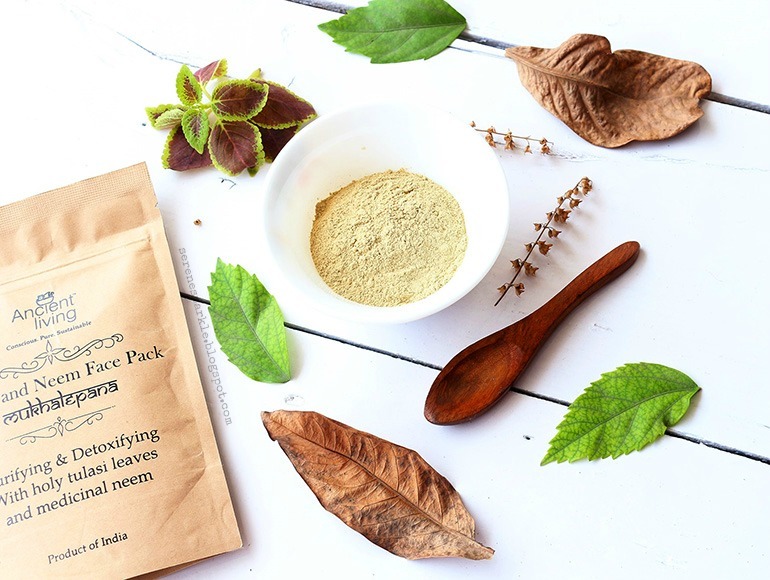 Ancient living Tulasi and neem face pack is a purifying clay mask with Tulasi, medicinal neem enriched with basil essential oil. It has a cooling action on the skin. Tulasi has antioxidant, purifying, detoxifying and cleansing properties. Neem is praised to have sheet guna or cooling properties. It is renowned to have antimicrobial qualities making it very ideal to detoxify the skin. This face pack is ideal for purifying and detoxifying oily skin making it clear and translucent. 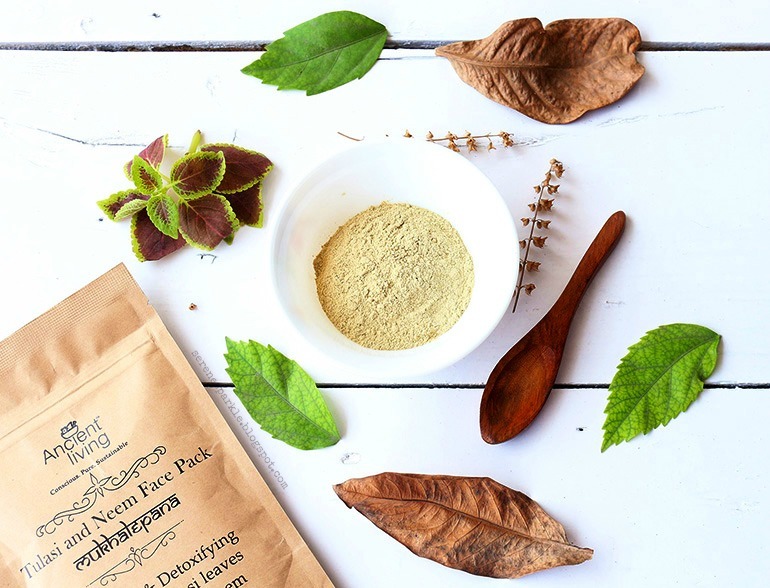 I never had a nice experience with powdered face masks available in the market before but I was quite excited to try organic and natural face mask from an Indian brand. What I like about this product the most is the fact that it comes in brown paper packaging and is completely organic. It contains tulasi, neem, holy basil oil and also multani mitti. All these ingredients have been highly praised in ayurveda from thousands of years for their healing properties relating to both skin and hair woes. Ancient living is an ayurvedic brand and uses only pure ingredients to make various beauty products. It is available on amazon and you can also place the order directly on their website too. This powdered face mask has a typical ayurvedic fragrance, I could detect tulsi scent more than the neem one. I did not like the fragrance at the first sniff but now that I've used this many times, I've grown to like the scent. The powder is very fine and doesn't have a grainy texture, I just mix it with cold water and apply this clay-like paste on my face. It smells very earthy when mixed with water and feels very cooling and relaxing on the face. I sometimes apply a thin layer of this paste and sometimes a thick layer, either way, the results are same. April has become so hot already, I don't even want to imagine what the weather's gonna be like in the coming months. For most of us, summer means dealing with super oily skin and we like cleansers that keep our face shine and oil free. 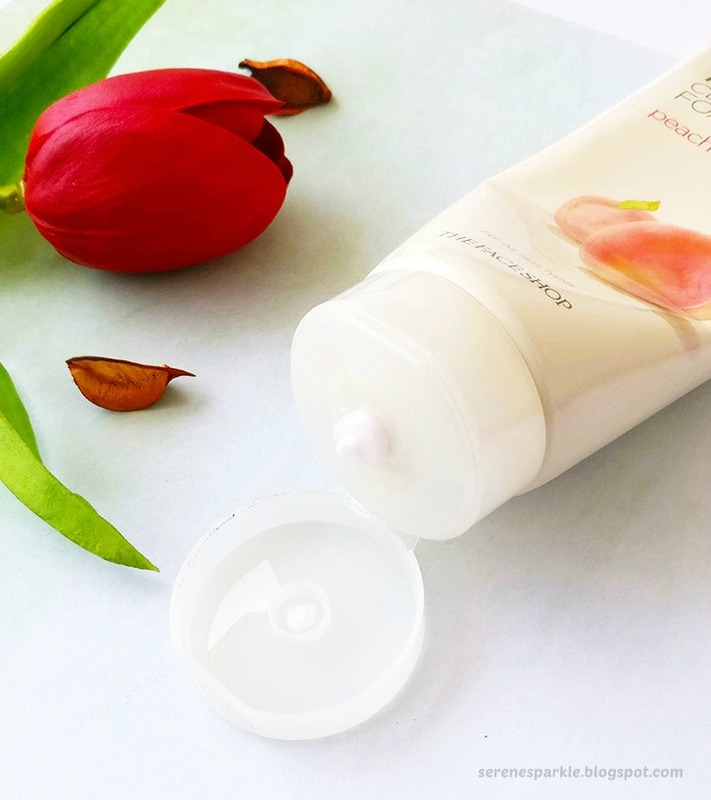 Foaming face washes and cleansers are the ones that actually help in stripping off all the oiliness on our skin but they can also be excessively drying. I ordered the face shop foaming cleanser during mid days of march, anticipating that my skin would become really oily towards the end of it but the face wash arrived pretty early and though my skin did not turn oily, I just couldn't wait and started using it already ! 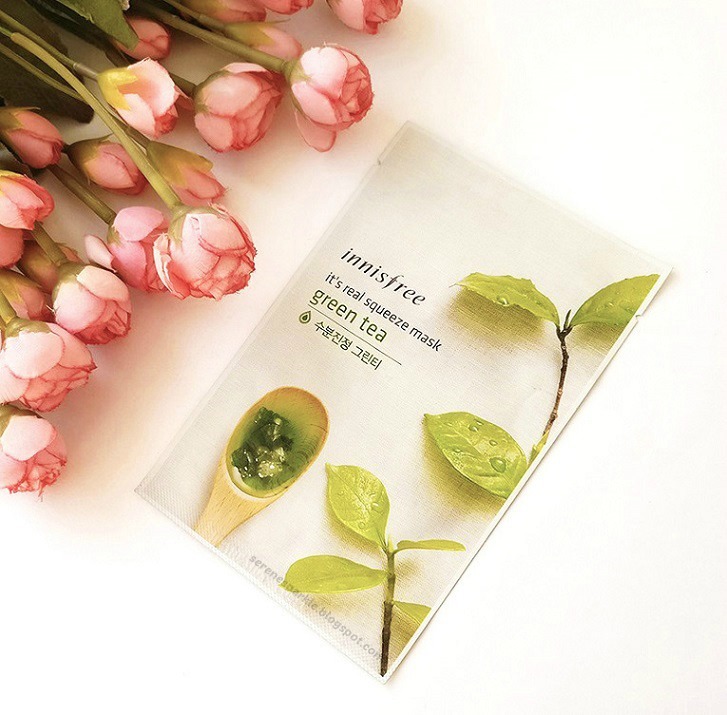 Refreshed and bright skin is what you get after innisfree it's real squeeze mask green tea. 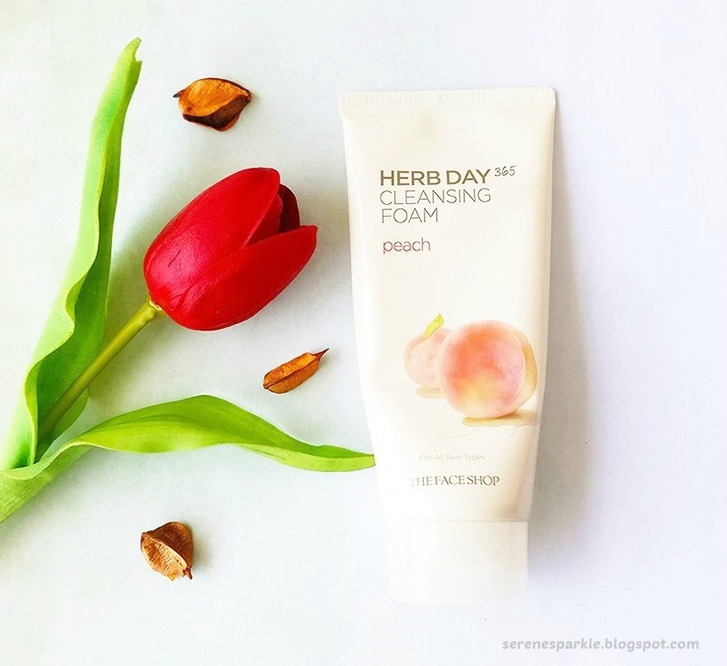 This mask contains essentials moisture squeezed from fragrant roses to make skin smooth and radiant. Soothing and moisturizing effects of green tea extracts. The jeju green complex consists of green tea, tangerine, cactus, camellia leaves and orchids to keep your skin healthy. This triple layer sheet has a long lasting moisturizing effect so that the essence can gradually be absorbed into skin. Korean skincare brands have created quite a rage in beauty blogging world, haven't they ? And the two brands that can be credited for this rage are........ well, no prizes for guessing here, Innisfree and the face shop. These two have gained huge popularity, especially, when it comes to offering one beauty/skincare product that everyone seems to be interested in... sheet masks ! If you're still not familiar with the concept of sheet masks, it's basically a thin sheet which is drenched in a serum that contains many essential ingredients for repairing and improving your skin. You just have to place it on your face, sit back and relax while letting the ingredients work on the skin for at least 20 mins.